With World of Warcraft Patch 4.3.4, there will be a few changes to the way you interact with Customer Support in the game. We are implementing brand new interfaces to report harassment, naming violations, and potential cheating. By building these reporting methods directly into the game client, you can automatically gather information on who you are reporting and what you're reporting them for. 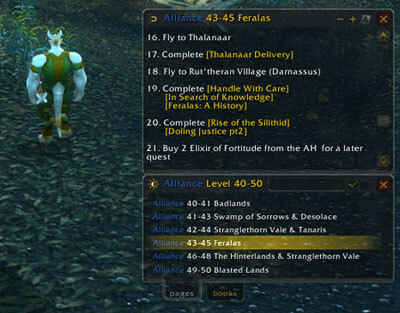 In addition, we've also added options to report bugs and submit suggestions for World of Warcraft. If you encounter a player using an offensive name or foul language, violating our chat policies, or cheating, you can quickly right-click on their name in chat, and select Report Player For. If you have the character targeted, you can right-click their portrait and select Report Player. If you have stumbled upon a bug, you can report it to the World of Warcraft Development & Quality Assurance teams, directly through the Customer Support window. In the Customer Support interface, click Submit Bug and fill out the requested information. If you wish to provide feedback to the World of Warcraft team, you may do so directly through the Customer Support window. In the Customer Support interface, click Submit Suggestion and fill out the requested information. Be sure to be as specific and constructive as possible.